It’s the season for spring cleaning! This is the perfect time to get your apartment back into tip top shape, and the kitchen is the best place to start. 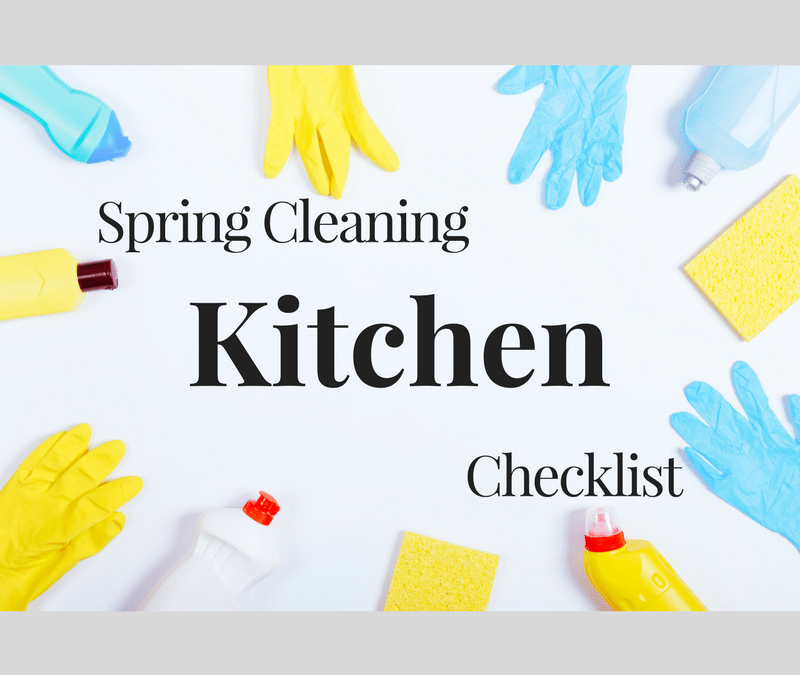 Most of us are used to wiping down our counters, mopping our kitchen floors, and keeping dishes out of the sink. However, there are a few things that we may overlook during our lease. 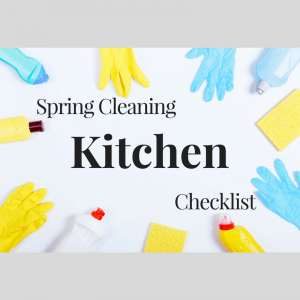 Check out our ideas for deep kitchen cleaning! Clean out your fridge- Go through all of your old take out boxes and expired condiments and throw them away. While your fridge is near empty, wipe down the produce drawers and shelves. Clean out your freezer while you’re at it! Spruce up your oven – Using an oven cleaner like Easy Off Oven Cleaner can help get the grime off of your oven. You can also use this on the drip pans under your stove burners! Descale your coffee maker- For those of us who need coffee to function in life, keeping your coffee pot clean should be on the top of the list. Descaling helps to get rid of any calcification, germs, and leftover residue. It also keeps your coffee tasting delicious! Check out these instructions from Good Housekeeping on how to keep your pot in tip top shape. Freshen drains/garbage disposal- Nobody likes a stinky drain, and a smelly disposal is even worse! The easiest way to clean this hard to reach spot is the use of a drain cleaner like Plink. This effervescent tablet fizzes away any odor or residue and leaves a lemony fresh scent behind. Great for overall sink maintenance! These tips will help you keep your kitchen in tip top shape, and prepare you for all of your summer entertaining coming up! It’s also great to perform regular maintenance on your kitchen to increase the longevity of your appliances and keep your move out cleaning costs low. Are you ready to make your move into a new apartment with your dream kitchen? Give us a call! Our licensed real estate agents have the market knowledge and insider information you need to find the best rental for your lifestyle. Visit our office at 1330 Aquarena Springs in San Marcos, Texas, give us a call at 512-805-0123, or fill out our contact page to set up your free consultation.